Back up any important data on this drive before proceeding. 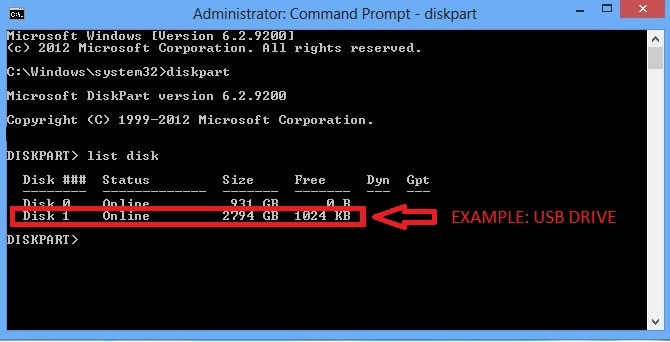 This article explains the Microsoft Diskpart Erase utility. The command that erases the drive during this process is "Clean". In this article "Clean" and erase are used interchangeably. Cleaning or erasing a storage device removes all data and partitions from the drive. Please read all steps, instructions, and warnings before attempting the Diskpart Erase/Clean. 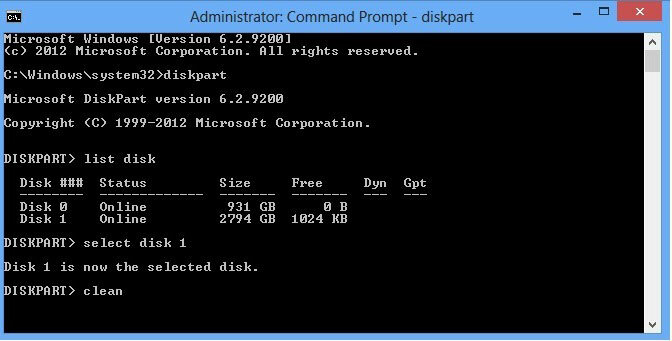 Diskpart Erase/Clean will permanently erase/destroy all data on the selected drive. Please make certain that you are erasing the correct disk. Remove all additional drives from the computer excluding the drive you are booting from and the drive you want to Erase/Clean. 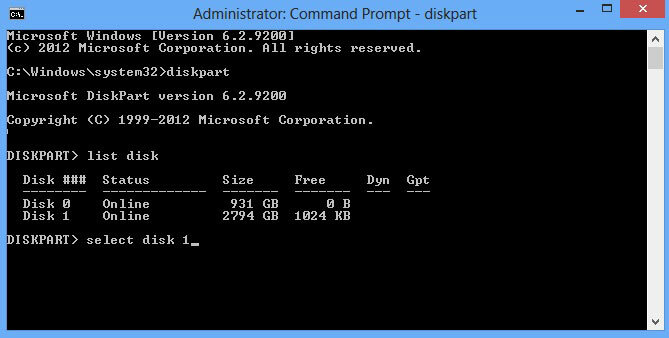 This article will walk through the steps of using the Microsoft Diskpart Erase utility to Clean the disk of a previous partition and format, including any data on the drive. This command takes only a few minutes to complete. To determine the disk number assigned to the 3TB+ MBR partitioned drive follow the steps below. From the Start menu right click on Computer which will provide a drop down menu. (If you are on Windows 8 or 8.1 move your mouse to the bottom left hand corner of the desktop screen and right click. Then select Disk Management). Select Disk Management (listed under Storage). Look for the drive that is identified as the 4TB drive (3725GB). 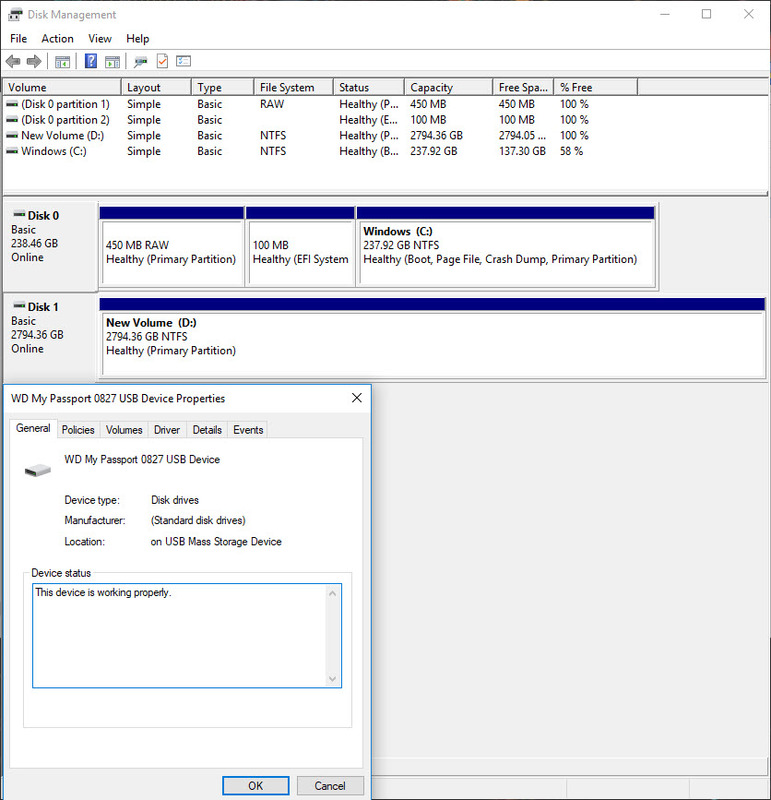 The properties window shows that the partition table on the drive is MBR . Important: note the Disk number (such as Disk 1). Open a Command Prompt window. 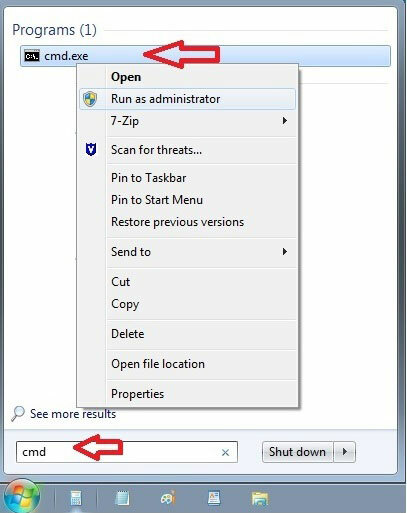 To open the Command Prompt on a Windows Vista or Windows 7 machine click on Start and type cmd in the search bar. Then right click on cmd.exe and run as administrator. It will prompt you with the message, "Do you want to allow the following program to make changes to this computer," click yes. A black Command Prompt window will open. On Windows 8 move your mouse to the bottom left hand corner of the desktop screen and right click. 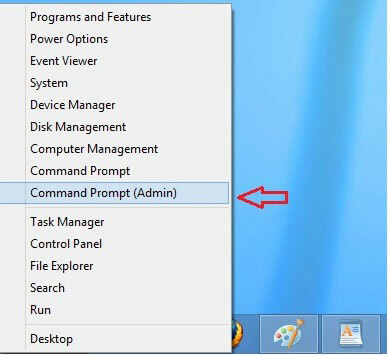 Select Command Prompt (Admin) from the pop-up menu. The Command Prompt window will display. From the command prompt, type diskpart and press Enter. The diskpart prompt will display. From the diskpart prompt, type list disk and press Enter. 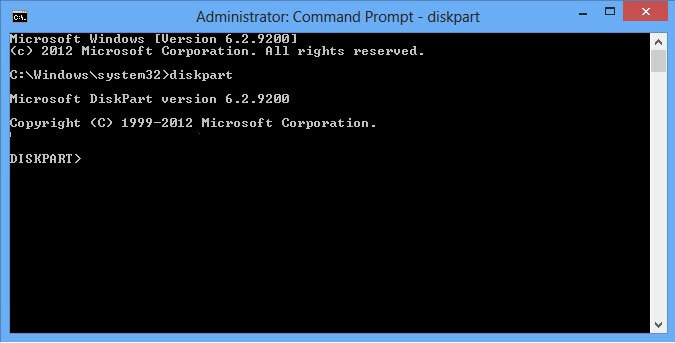 A list of disks will appear in a text format. You will return to the diskpart prompt. Step one verified that Disk 1 is the 3TB drive. Warning: Diskpart Erase/Clean will permanently erase/destroy all data on the selected drive. Please be certain that you are erasing the correct disk. From the diskpart prompt you will need to select a disk disk number (for instance, if the 3TB+ drive is Disk 1, you would type select disk 1) and press Enter. Warning: Diskpart Erase/Clean will permanently erase/destroy all data on the selected drive. Please be certain that you are erasing the correct disk. Critical: Diskpart Erase/Clean will permanently erase/destroy all data on the selected drive. Please be certain that you are erasing the correct disk. A message appears saying that the disk is selected. You will return to the diskpart prompt. From the diskpart prompt, type clean and press Enter. The drive's partition, data, and signature is now removed. You will return to the diskpart prompt. The drive is now erased clean, and can be re-initialized, partitioned, and formatted on your computer.